Any student interested in playing instruments in the percussion family should call and speak to Mr. Muscara, our band teacher, here at CRES 631.650.8600. 4 students are usually chosen to be members of the Percussion Family. 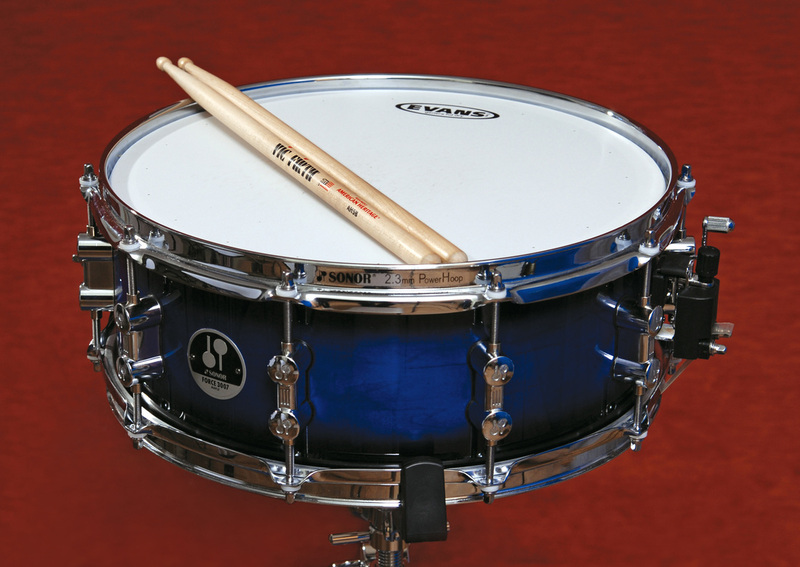 Concert Band percussion includes "drum" instruments, "mallet" instruments, and auxiliary percussion. 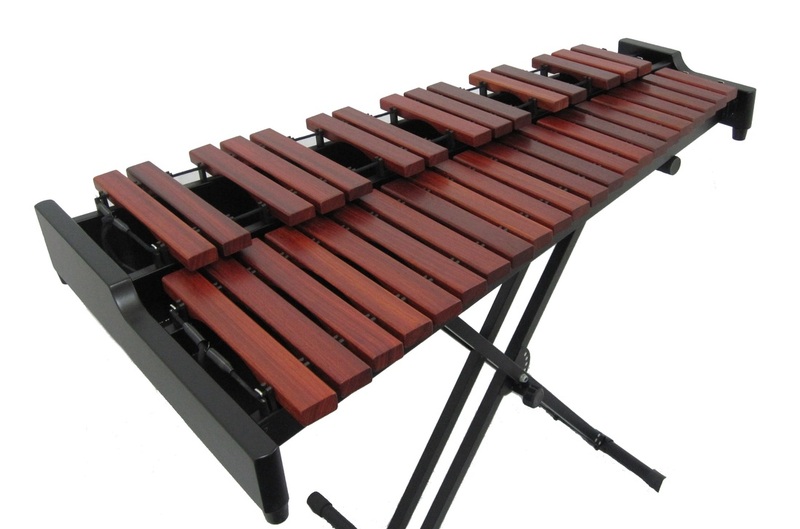 "Drum" instruments include instruments like Timpani, Bass Drum, Snare Drum and Tom while the "mallet" instruments like orchestra bells, xylophone, and chimes. Auxiliary percussion includes smaller handheld items, like cowbell, shekere, cabasa, guiro, triangle, to name a few. For more information on any of this information, please contact Mr. Muscara directly at 631-650-8600 or Mr. Baur at 631-650-8642.